Happy Monday my friends... The past week was quite a whirlwind, which explains my absence on Friday. My kid (aka cat) got another bout of cystitis, which means I didn't get any sleep for about four days straight. 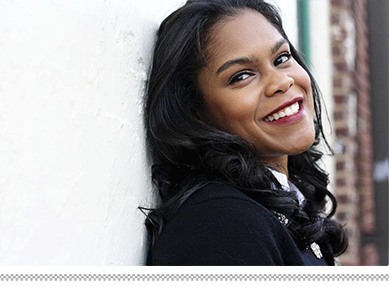 On day five, I had a meeting for work in D.C. that I had been preparing for all week. Thankfully after all of that, I got to spend a fun few days in D.C. with my dad. It was so fun to spend quality time with him! D.C is one of my favorite cities, which means I took a few hundred pics as we explored the city during the blistering cold, yet beautiful day on Saturday. I'll share some of them with you later. 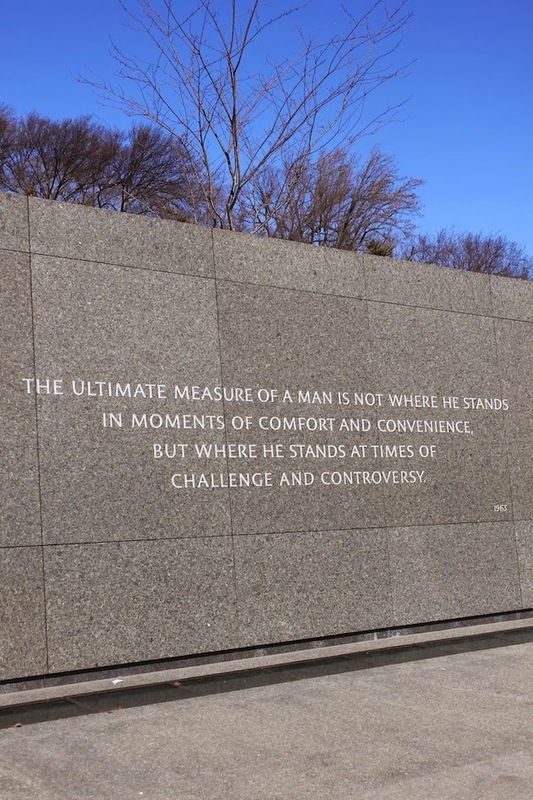 In honor of today, Martin Luther King, Jr. Day, I wanted to share a few pics from my visit to the new Martin Luther King, Jr. Memorial. I visited this memorial for the first time on Saturday and I have to say that it is one of my favorites. 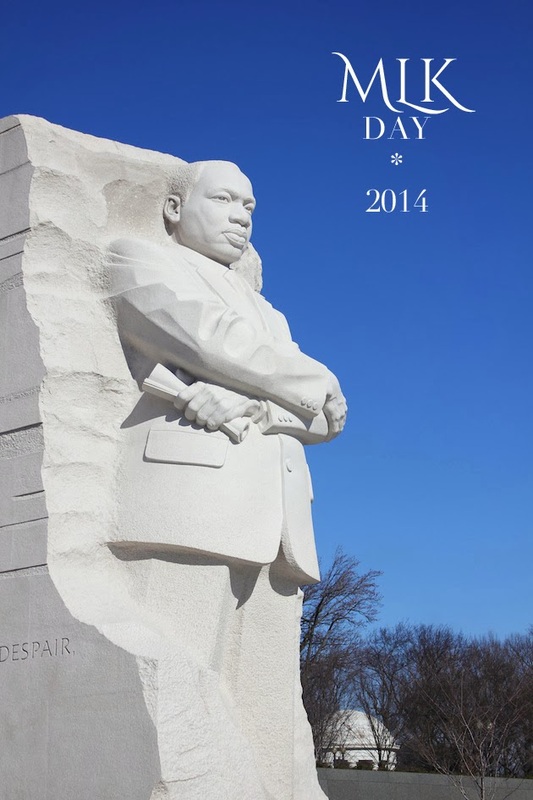 It is beautifully designed and pays a really wonderful tribute to MLK. 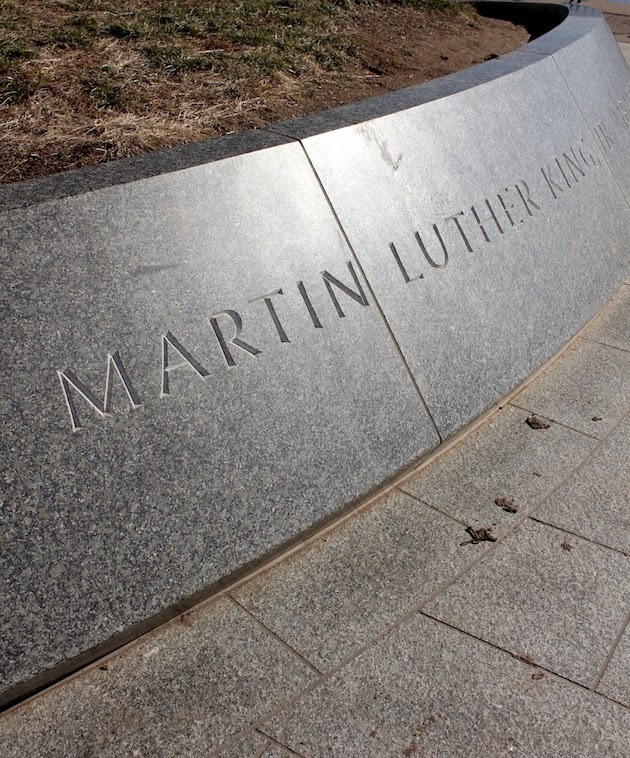 The outer area of the memorial is a sphere-shaped wall that is engraved with some of his most famous quotes. 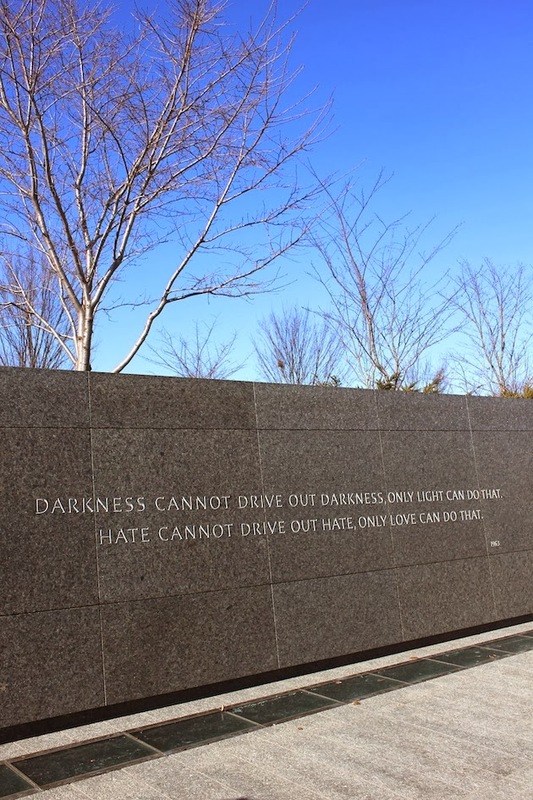 I had a very warm and hopeful feeling as I walked along the wall reading the quotes. 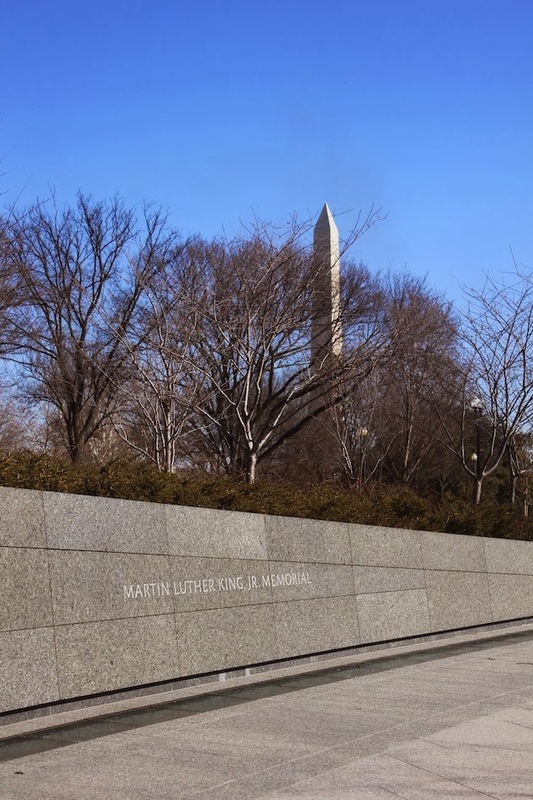 The centerpiece and the most breathtaking part of the memorial is "The Stone of Hope," a 30 ft statute of MLK made of 159 blocks of granite. 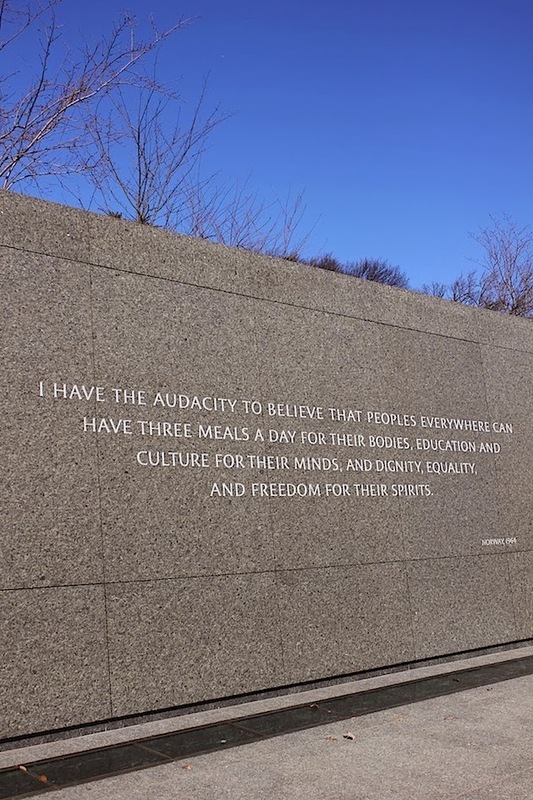 The text on the side of the stone are words from his infamous "I Have A Dream" speech. 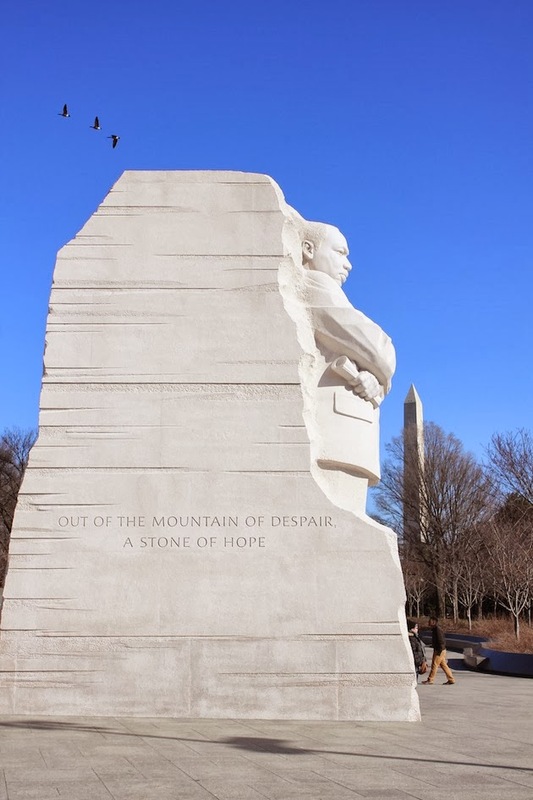 "Out of a mountain of despair, a stone of hope." - invaluable words then that can be applied to so many situations in today's world. Glad you enjoyed your weekend, and got to spend some time with your dad. Lovely memorial, and wonderful quotes. I love DC! And that memorial is one of my favorites too!! So many wonderful quotes! An amazing man who inspired so, so many! I have so much respect for him. Happy MLK Day. An incredible man who was taken from us too soon.